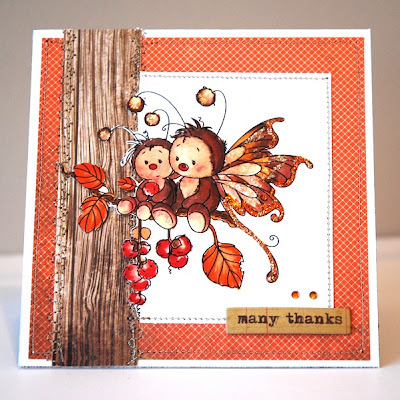 CardMonkey's Paper Jungle: Celebrating Michele's Craft Room's 1st Year Blog Hop! 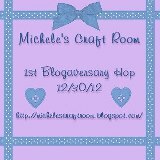 Celebrating Michele's Craft Room's 1st Year Blog Hop! Whether you're a blogging newbie or have been at it for a while, isn't it fun to look back to some of your first posts and see how your crafting has grown? One of my friends, Michele, who blogs at Michele's Craft Room, is celebrating her first anniversary of blogging, by hosting this Blog Hop. My, it seems like just yesterday when she started and I became a follower -- and here Michele is with just shy of 200 followers! Congratulations, Michele -- may we be blessed with many more years of your sharing your cards etc with us! This is a Wee Stamps digi-image I colored using Copic markers. House Paper; the two gems above are from my stash. A random commenter on my blog today will win a $10 gift card to Starbucks or Dunkin Donuts -- your choice! All you have to do to qualify is to be a follower of the CardMonkey blog and leave a comment with your blog address. If you don't have a blog yet or don't plan to blog ever, just let me know that instead. You're still eligible to win! OK, so for now, I don't think there is anyone else tailing me on this blog hop, so I'll just leave you with my gratitude for stopping by and making my blogging fun. If you missed any stops along the way, here is a full list. Be sure you swing by Michele's blog (at the start) and "follow" -- she has some sweeeeet blog candy! 200,000 blog page views is amazing in 2.5 years!!!! I am not surprised because your work is amazing!!!! Glad to be in this hop with you my friend!! LOVE LOVE your card!! Im so jealus of everyone that colors with copics! i have tried it and its a big fail! Such a gorgeous card. 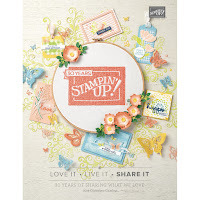 I don't have the patience to colour like that, so I love stamps that have 2 step stamping, one for the image the other for the colour! Your card is GORGEOUS!!!! I've been a long time follower and enjoy all your post. Who doesn't love a good cup of coffee from Starbucks!!!! Although i love to color, it seems when i need to do a card, i don't have the time, so my images are outlined only. i do love your cards. Thanks for sharing. i am a follower, but don't have a blog...who knows what i'll do next year? wow your colors just blow me away! I have tried to color but I can never blend to well ..lol the digi stamp you used is so cute! Now the fussy cutting I can do that all day long...I do it for my scrapbooking since I don't have any fancy machines I have to do everything my hand! I am glad I did the blog Hop..I got see see some really awesome projects! Fabulous stats and gorgeous card Ellen! LOVE your coloring and the partial overlap of the wood grained paper! Your stitching is the icing on the cake- lovely finish. You are so talented! I wish my skill with Copic Markers was as good as yours! Oh my gosh Ellen --I just LOVE this card! It is just too stinkin' cute :) You did such a great job coloring it too -- you always inspire me. WOW!!! Amazing! But you are so talented and creative. Thanks for all of your great ideas and inspiration! and Happy new Year to you and yours!! Great card. I'm a new follower. Thanks for the chance to win the gift card. 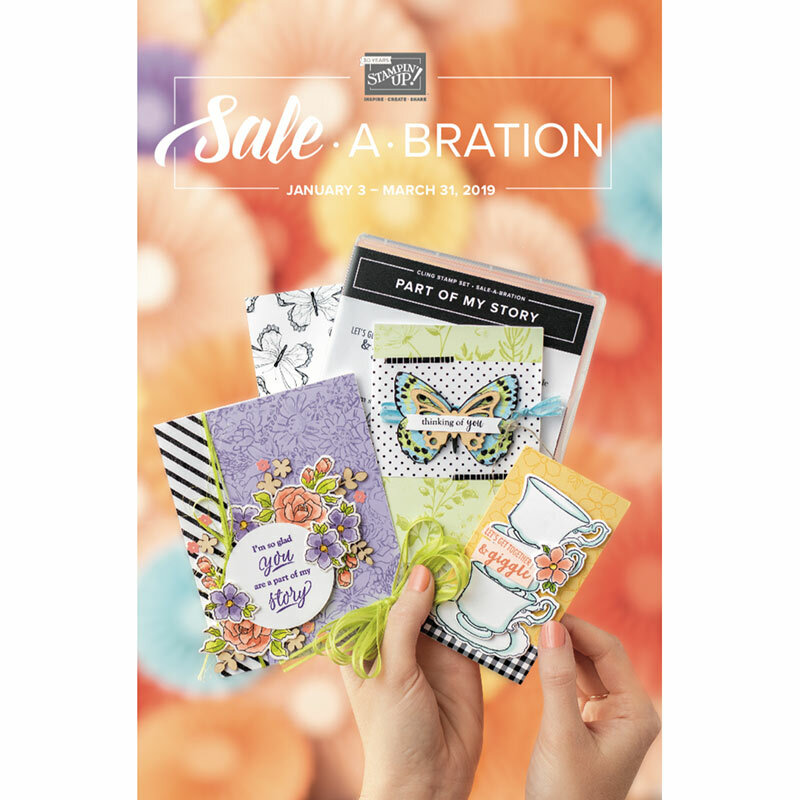 Oh, I can already imagine sipping a cup a coffee, enjoying a pastry, and perusing paper crafting blogs. So, so adorable. Love the coloring. You did an awesome job. Love your card. I just bought copic markers, and need to start playing with them very soon. Great card!! I love your coloring! I'm a follower!! Thanks for the chance to win some coffee!!! Your card is fabulous. I love the colors and the wood like paper on the side. Very nice. Happy New Year. I follow your blog via email and GFC: allibrary. I don't have a blog. Thanks for the giveaway! always enjoy a trip to you blog.... could spend hours just going thru and looking at your creativity! Happy to be hopping with you! great card! You color great with the copics! i heard a rumor copics are going up in price in 2013. Ellen, you always find a way to my funny bone with your giggle worthy posts! ;) This card is super darling. One of my favorite Wee Images! Happy to have crossed paths with you during my blogging journey and I think you deserve double the statistics in 2013!!! Happy New Year Friend. How is it that I have never made it to your blog before? Or, maybe I have and just don't remember... I need to do more hops. Happy New Years! Amazing job on the card... so beautiful, and my favorite color scheme too! Howdy and Happy New Year soon to be - we did not get asked to babysit this year - we love bringing in the New Year with grandkids - such fun! I would take the Starbucks card if I won! Yum, Yum give me some. Your creation is adorable - I like the machine stitching on your card as well! Your card is adorable...I cannot get the hang of coloring! Have a Happy New Year! It's girls like you, that make my day!! I ALWAYS love reading your blog posts (such a way with words) and your projects reflect your creative passion. CONGRATS on doing an A+ job and I'll be watching and following to make sure you complete at least one of your goals...LOL ! That is such a pretty card! thanks for sharing.